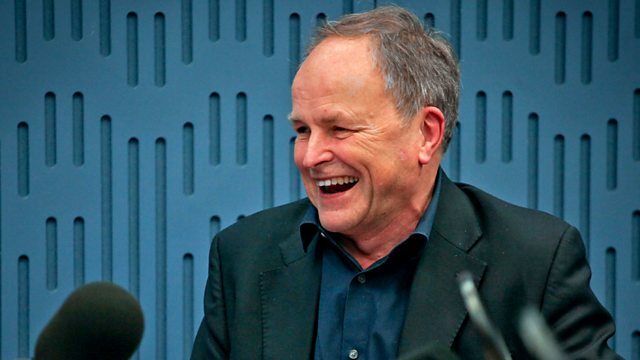 Clive Anderson and Nikki Bedi are joined by Rupert Graves, Tom Burke, Garry Robson and Sandhya Suri for an eclectic mix of conversation, music and comedy. With music from Rae Morris and Nilüfer Yanya. 'NATIVE' is now showing in cinemas across the UK. 'Our Country’s Good' tours the UK until 2nd June. 'Around India with a Movie Camera' is in selected cinemas now and available to rent on BFI Player from 26 February. 'Strike' is on Sunday 25th February and Sunday 4th March at 9pm on BBC One. ‘Strike - The Silkworm’ is now available on DVD. 'Someone Out There' is available now on Atlantic Records. Rae is touring from 15th to 25th March. She's playing at O2 Academy 2, Newcastle on 15th, The Art School, Glasgow on 16th and Gorilla, Manchester on 17th March. Check Rae's website for further dates. 'Thanks 4 Nothing' is available on 6th April on ATO. Nilufer is playing at The Great Escape, Brighton on 18th, Buffalo Bar, Cardiff on 19th May, Deaf Institute, Manchester on 20th May.